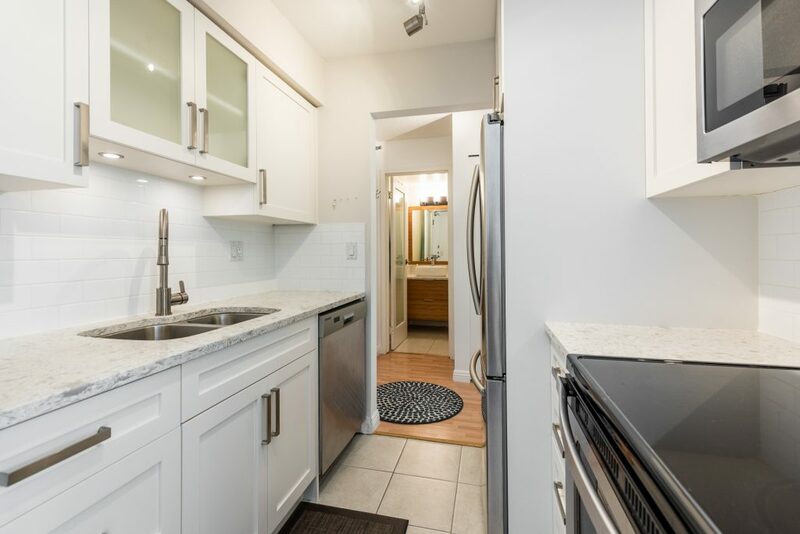 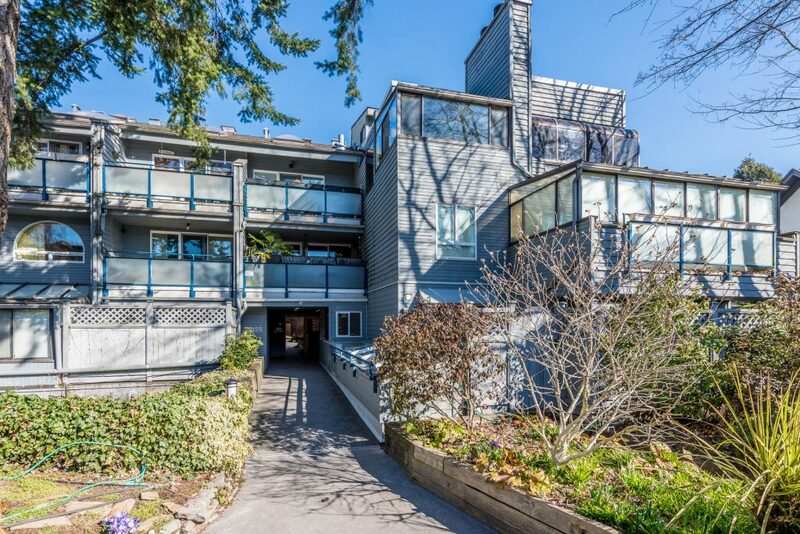 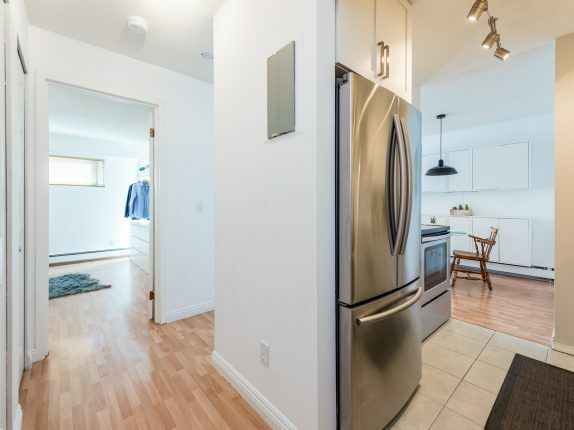 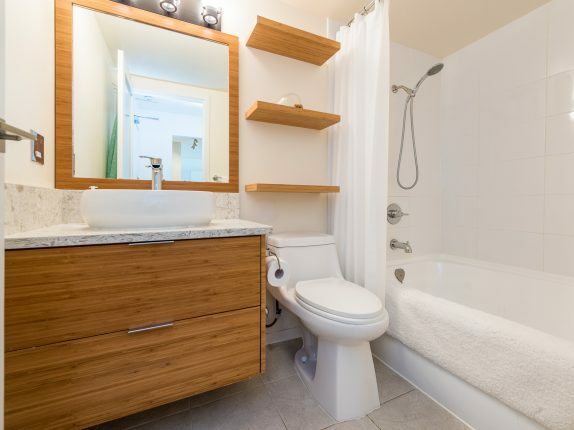 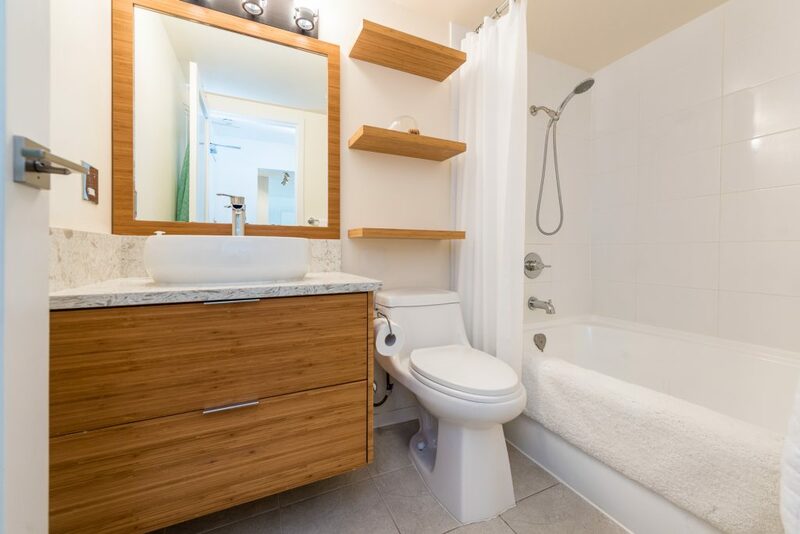 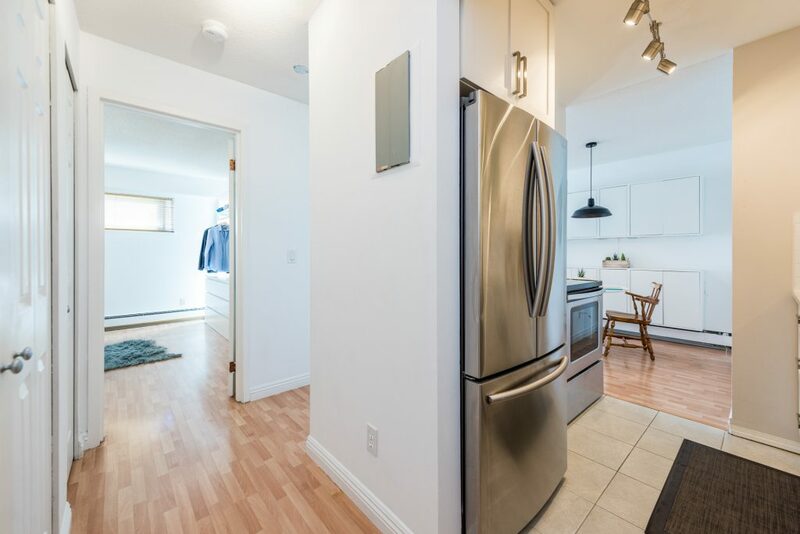 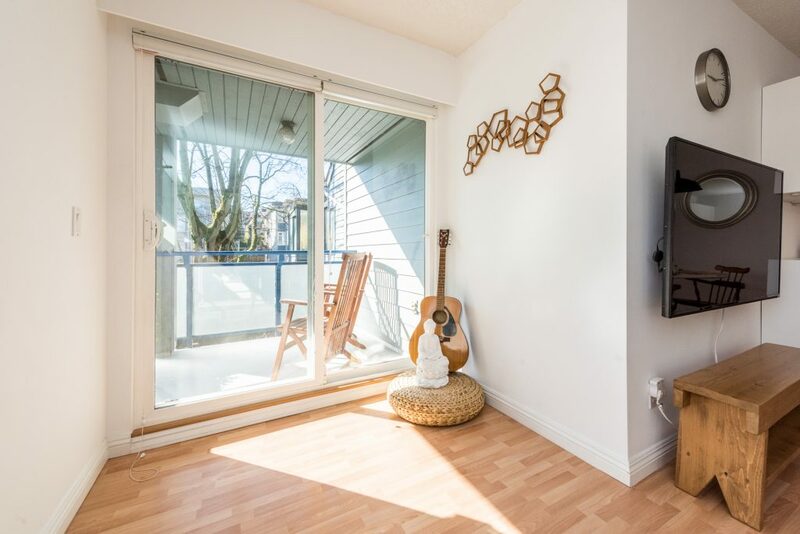 Beautifully updated 1 bedroom condo. 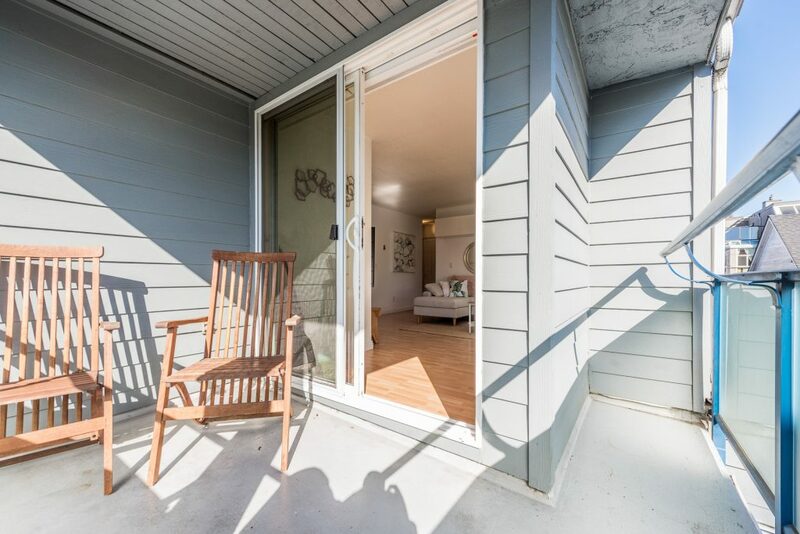 Bright corner SE facing home. 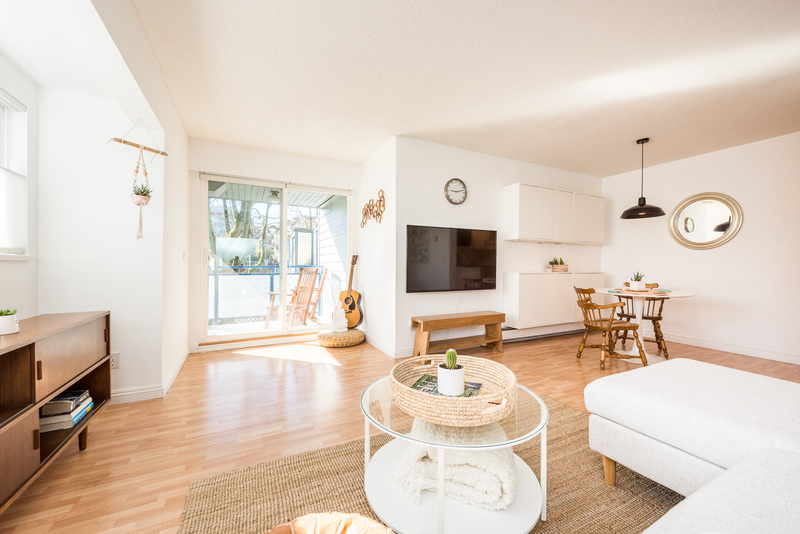 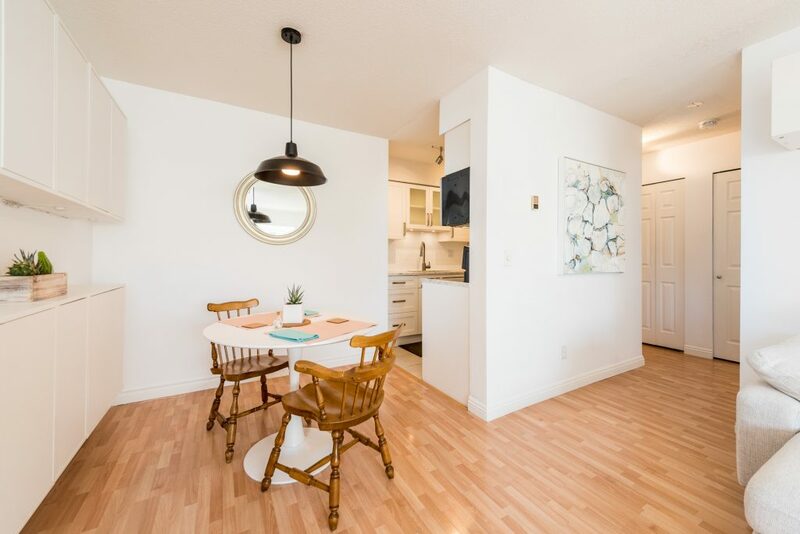 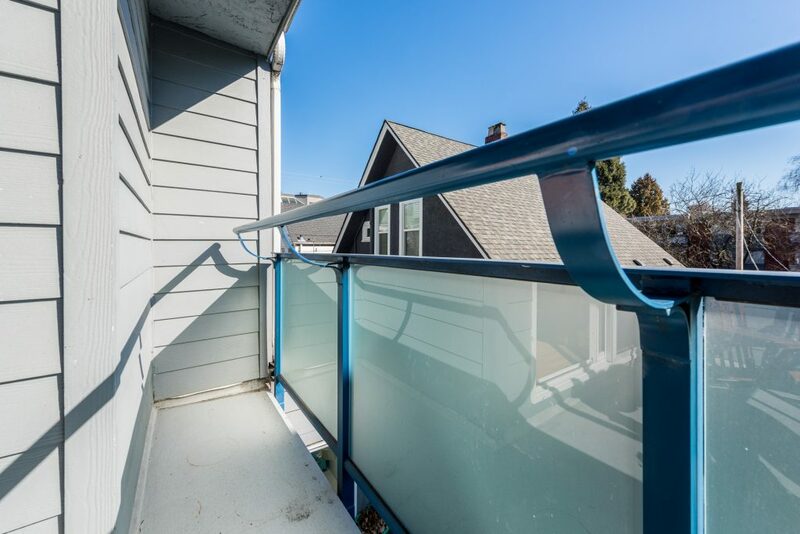 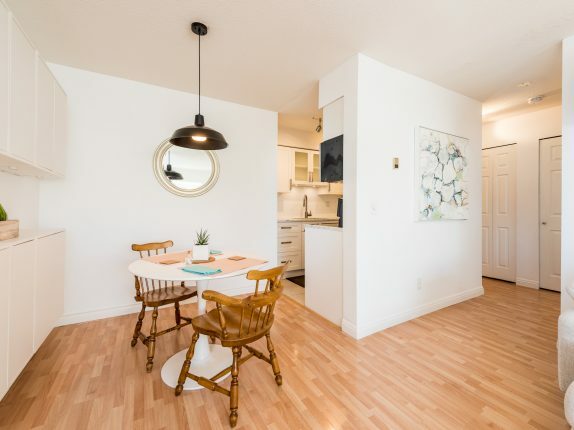 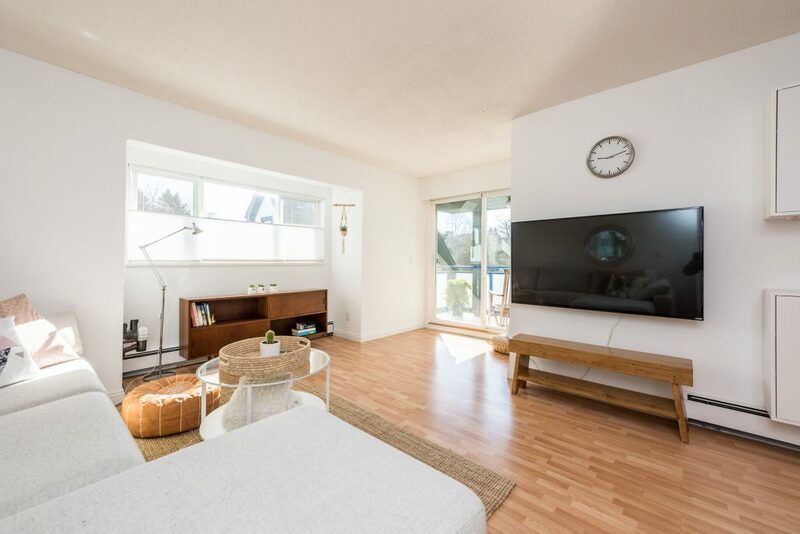 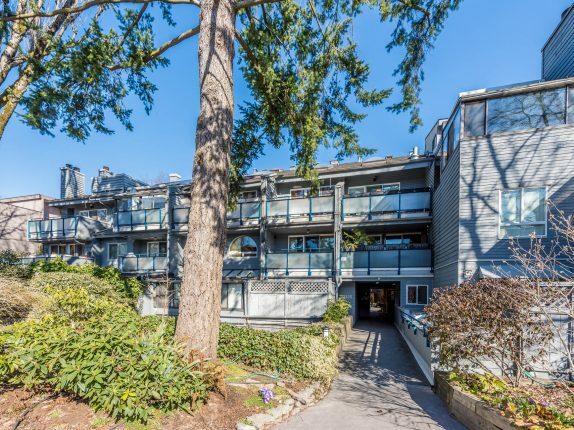 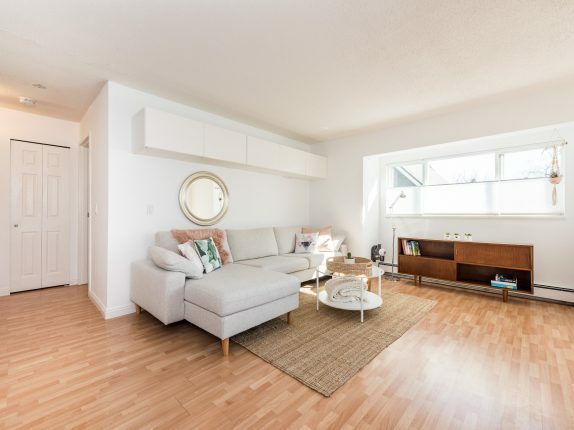 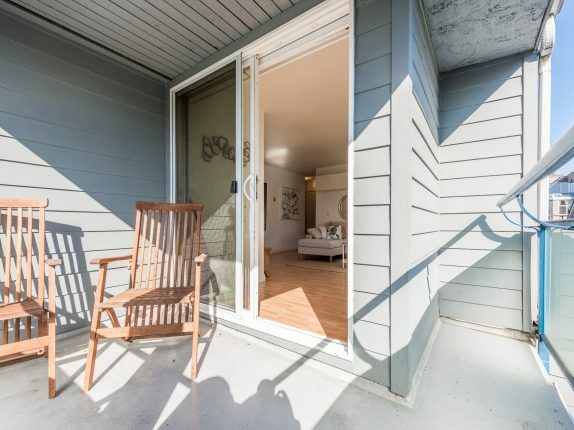 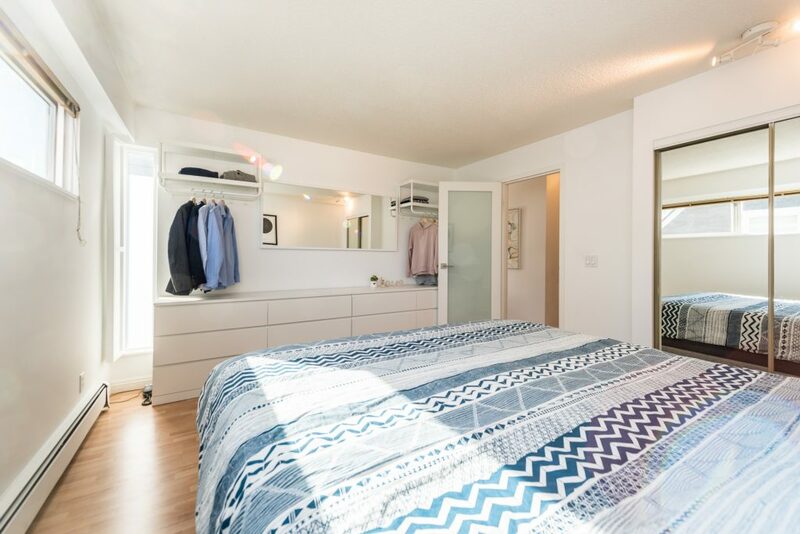 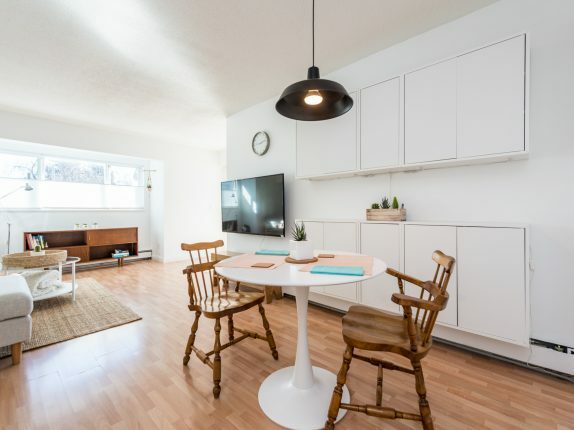 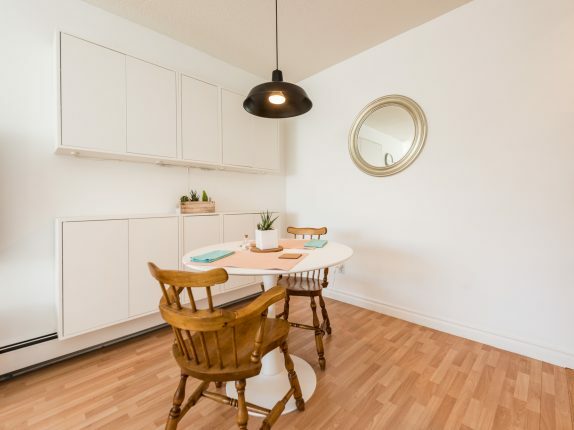 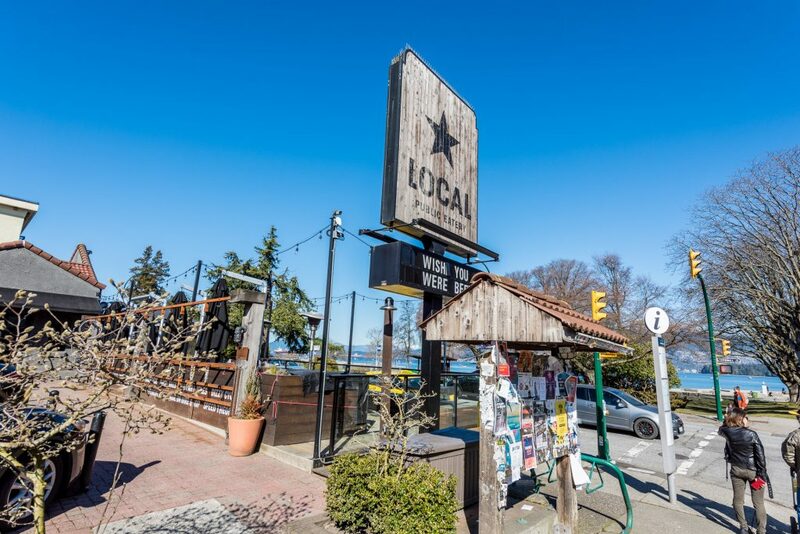 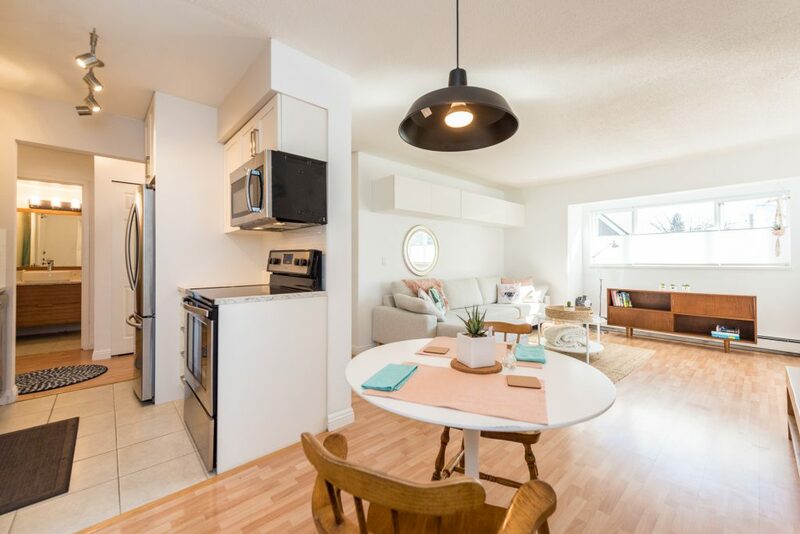 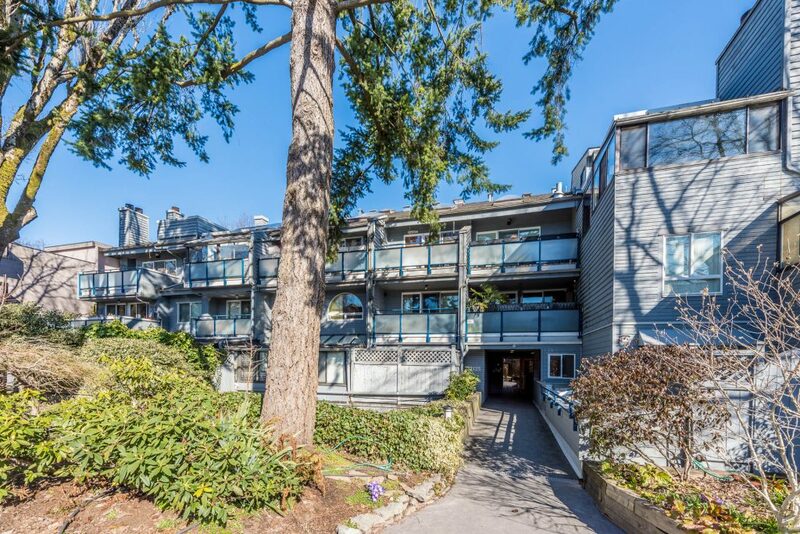 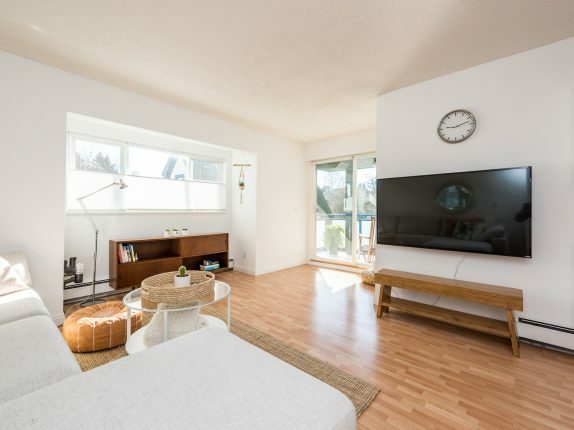 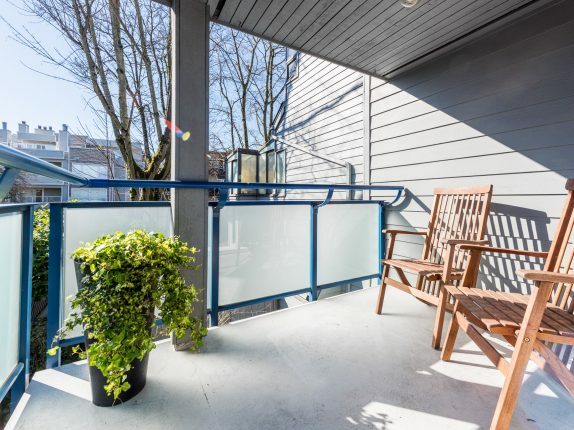 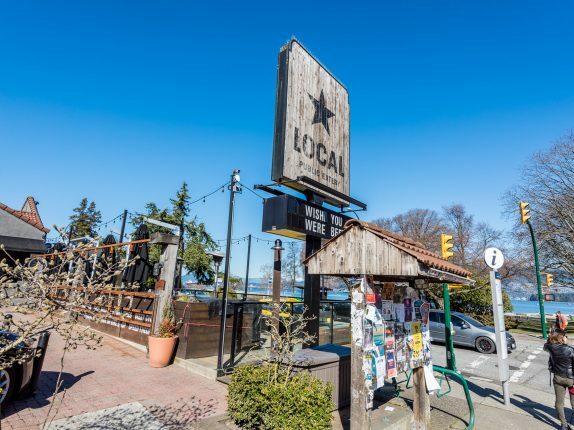 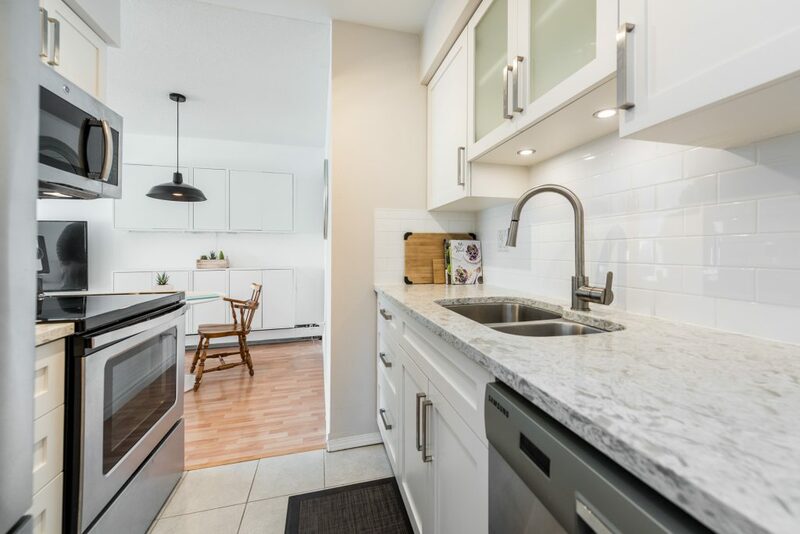 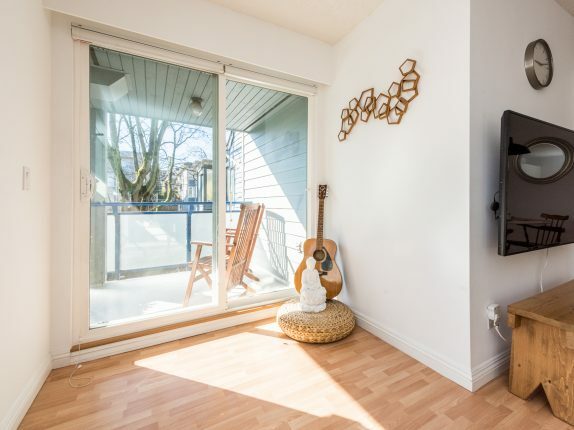 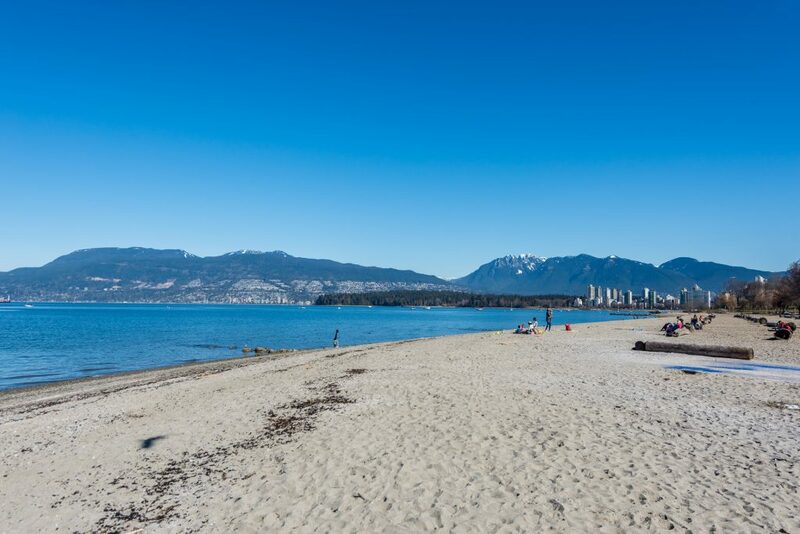 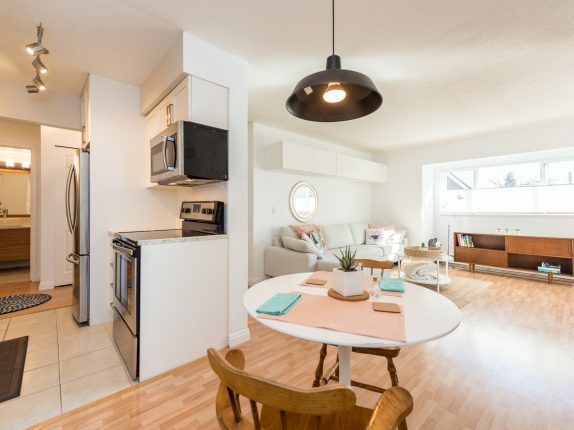 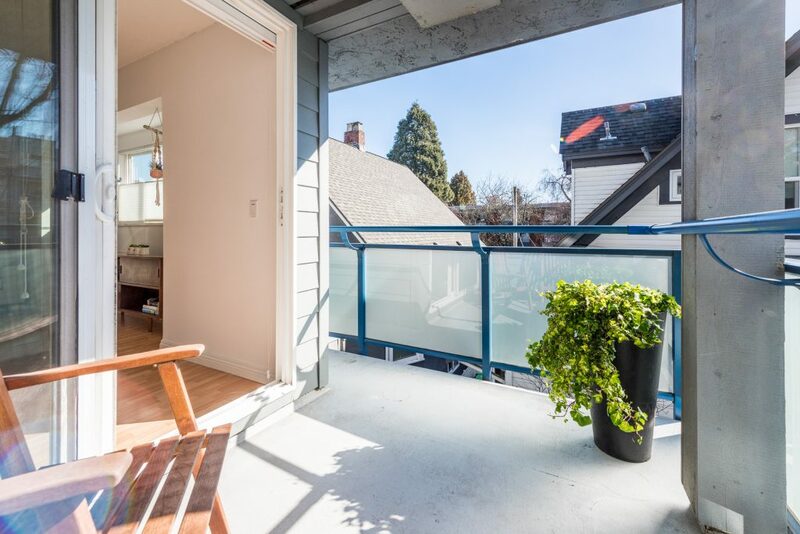 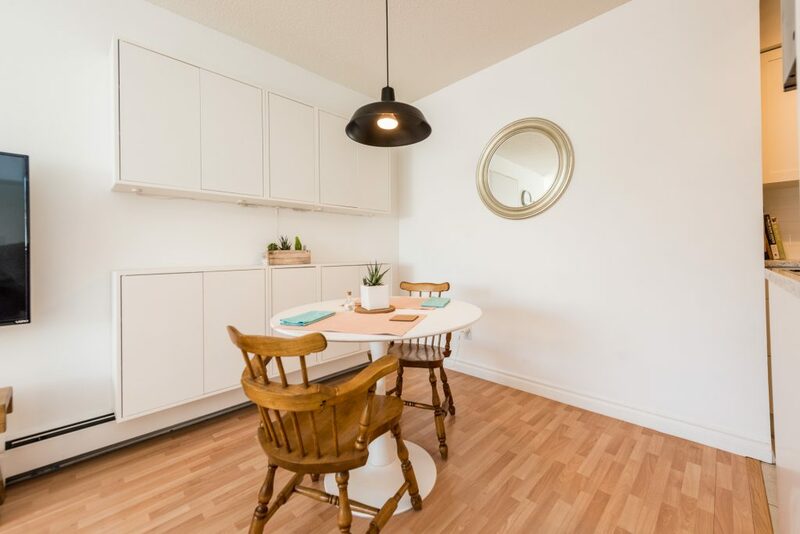 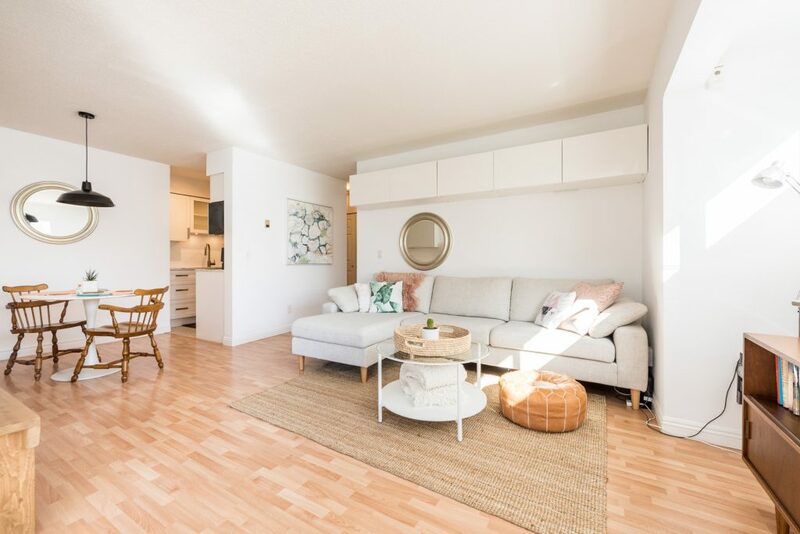 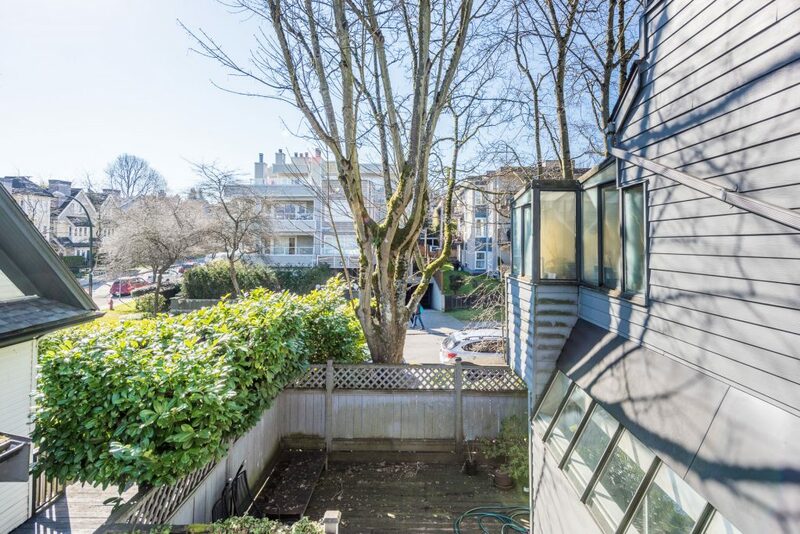 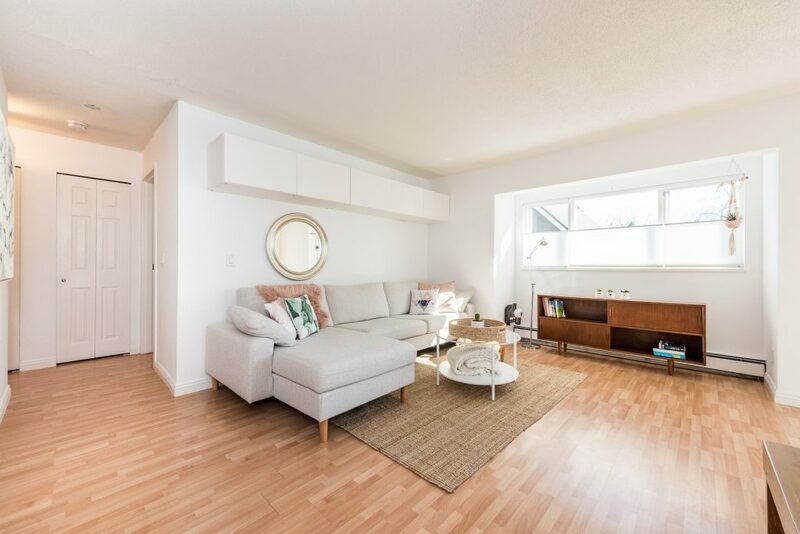 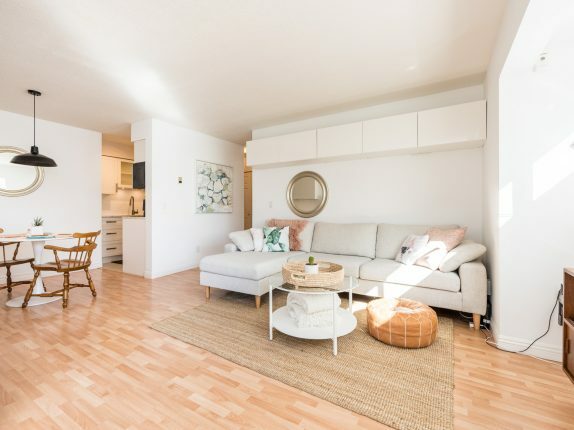 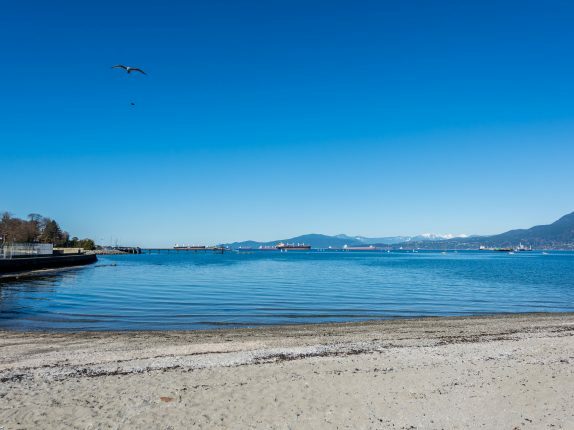 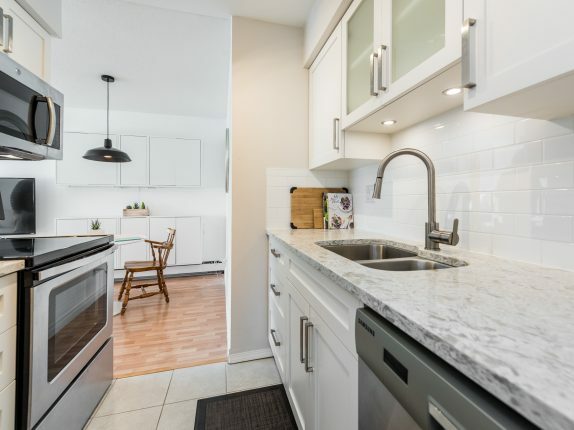 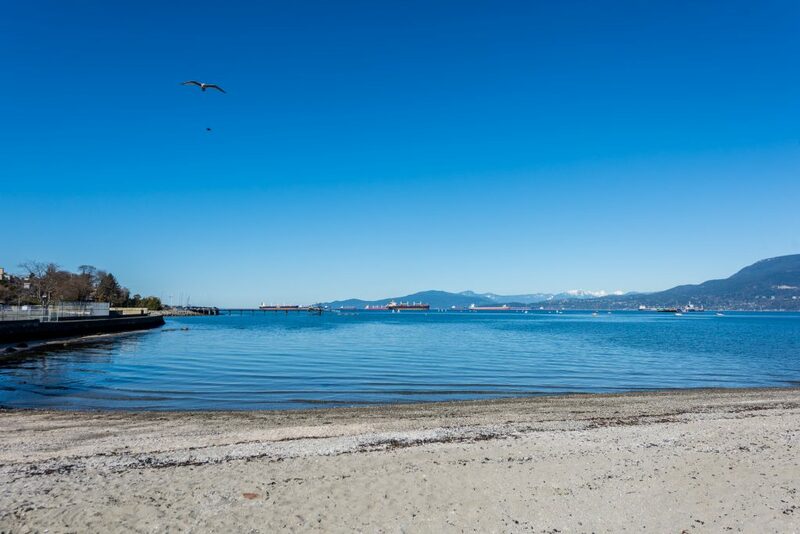 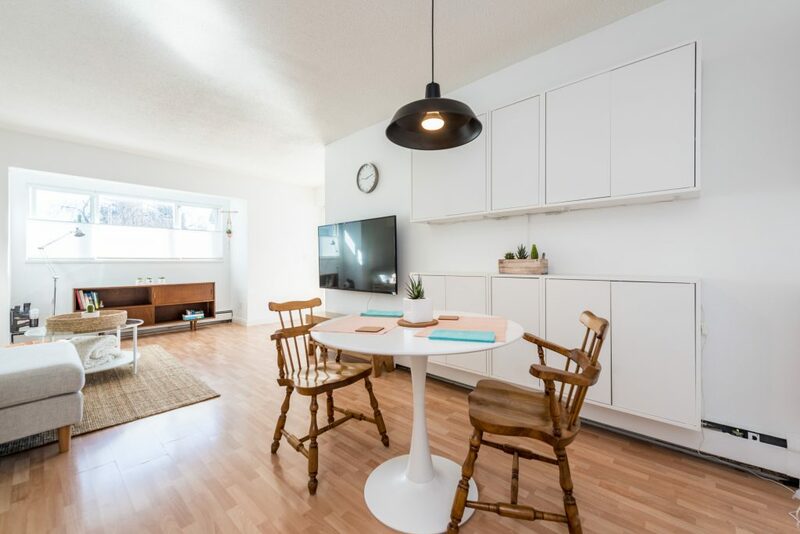 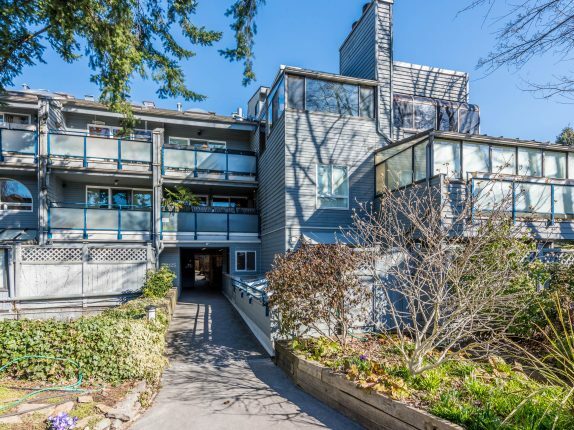 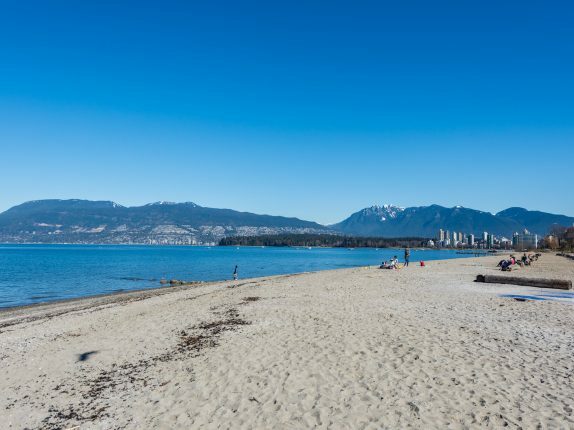 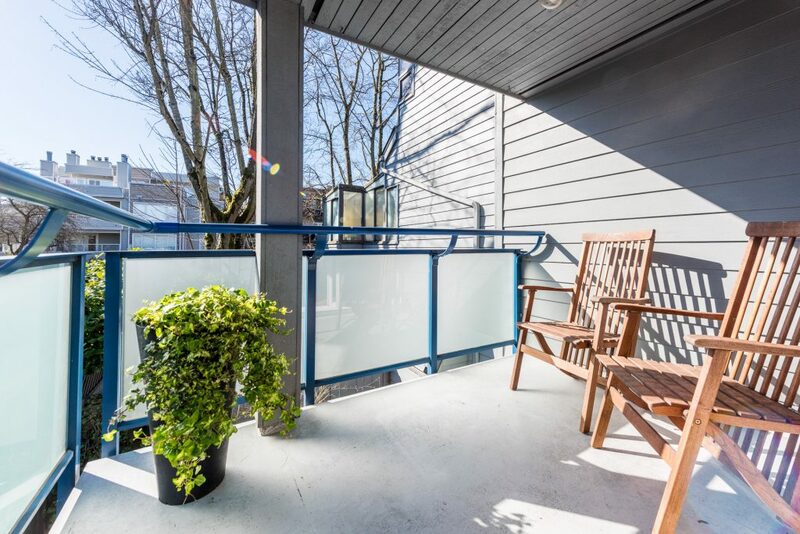 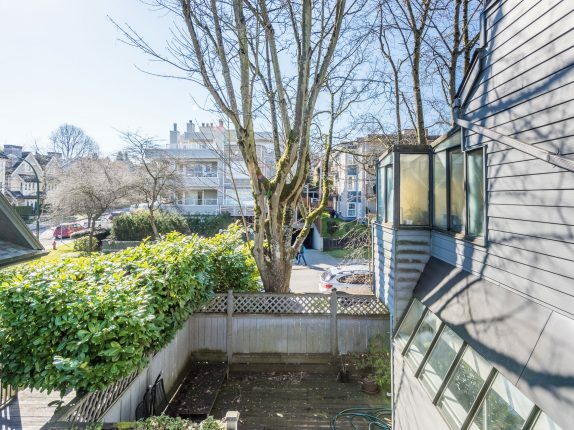 Ready for the Kits lifestyle, located on a bikeway – 1 block to Kits beach, 1 block to Yew St restaurants, grocery and shops, 3 blocks to Cypress/1st cafes and restaurants, and a bus stop to head downtown in 10 minutes. 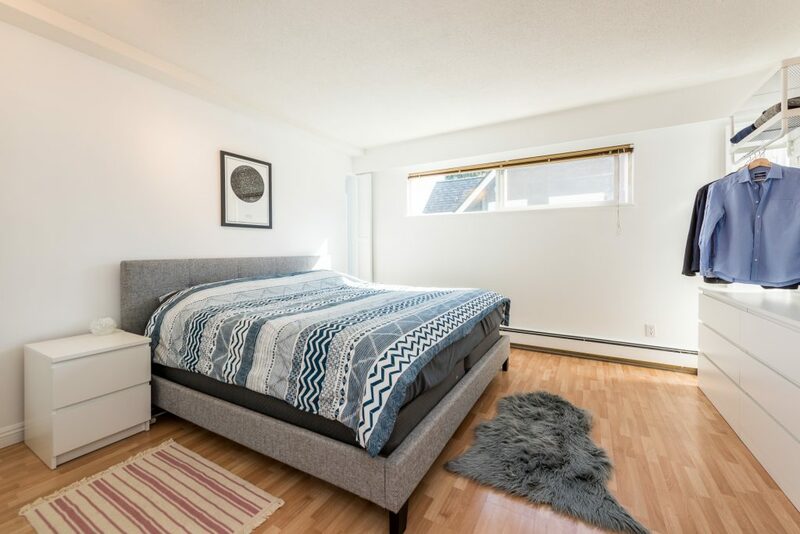 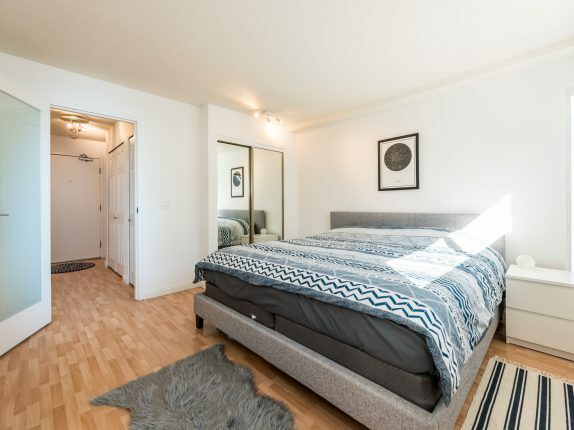 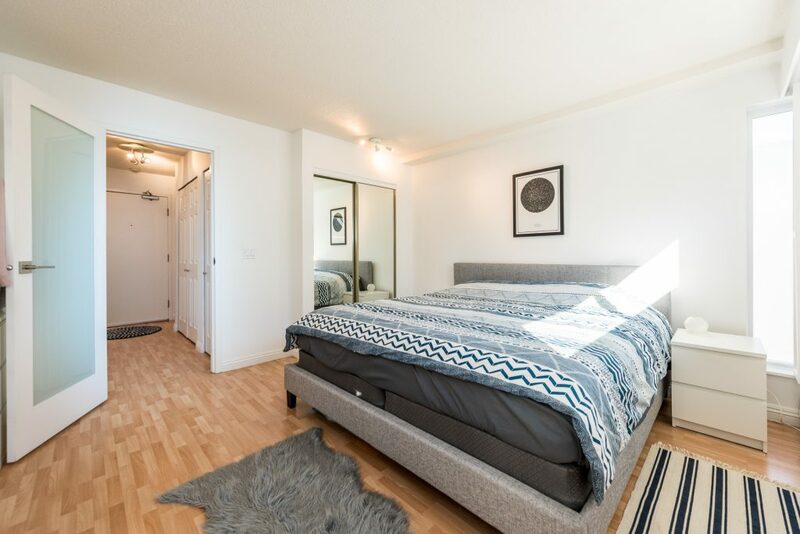 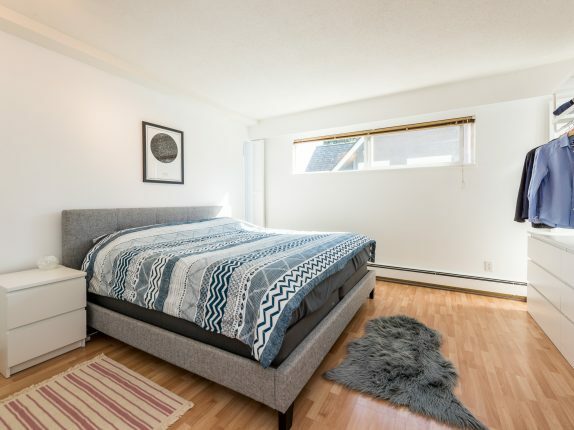 Pet lovers paradise with a very pet friendly building, 2+ pets welcome, building wired for Telus fibre and the bedroom is a real king size (bed in here at the moment is king size). 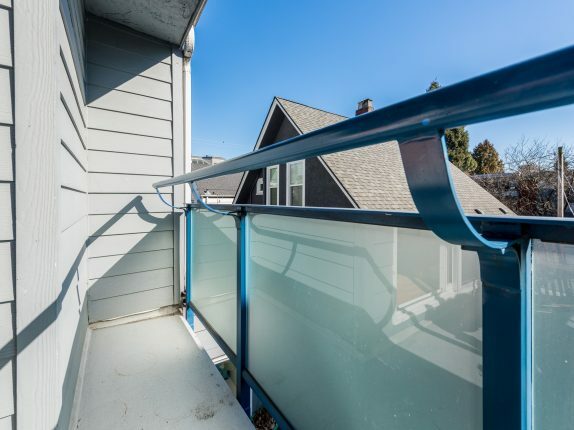 Great building with elevator, pipes, balconies redone in last 3 years. 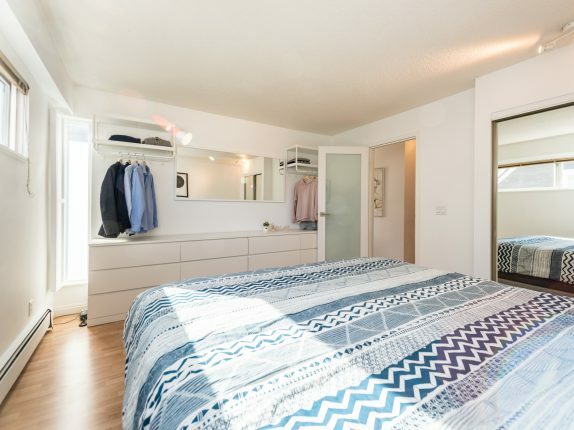 1 Underground secure parking space included. 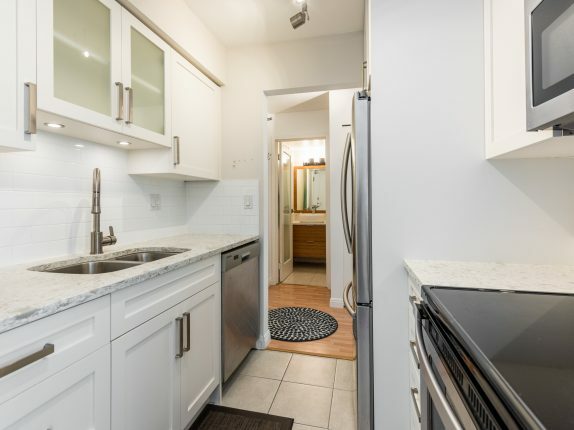 1 Large, dry storage locker included. 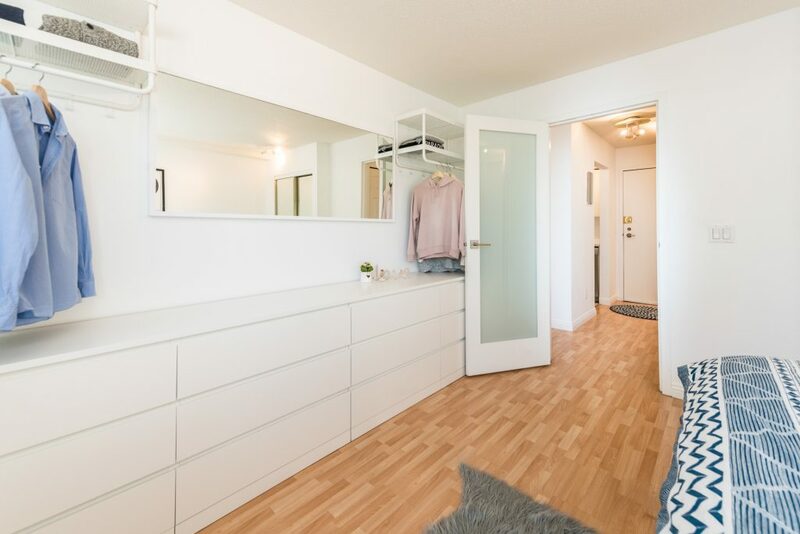 Secure underground bike storage room. 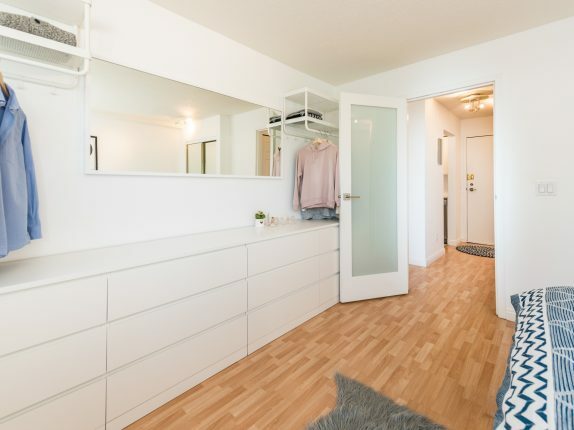 Unlimited Free laundry in the basement.